True “Wellness” reflects peace and balance of mind, body, spirit. People have “retreated” to beautiful natural areas since the beginning of time. We have done this to find solace and peace-of-mind for healing and re-balancing. 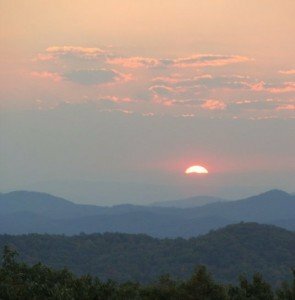 If there is any area of your life that is now in a state of stress or dis-ease, a Wellness Retreat in these beautiful southern Blue Ridge mountains can change your life! Come “run away to the mountains” with us! Why should you come “Retreat” with us? 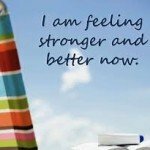 You need not be “sick” to benefit from a Retreat to re-claim your own personal Wellness, however many chronically ill individuals have benefited greatly from this healing and de-stressing opportunity. 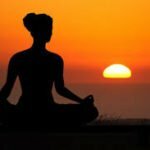 This is your opportunity to let go of the stress of work or care-giving, step away from life as usual for a few days of peacefulness, to focus on yourself rather than others, envision or create something new to implement in your life, clear the blocks that have been holding you back, or experience a health ‘re-set’. Dr. Anne Merkel has been using her many skills to support healing retreats for many years, and this could be your time to experience the difference that she can catalyze in your life. If you crave some body-mind-spirit nurturing on a deep level, then keep on reading. The time we will spend together is all about YOU! 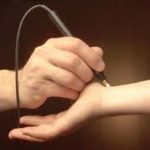 This is an “inner spa” or inner nurturing like you may have never experienced before… and according to thousands of others, you will enjoy the benefits! An afternoon session: 2:00 p.m. – 3:00 p.m.
As an add-on you may also receive an hour Genetics Counseling session (must be paid separately per hour based on number of days in retreat). Who is your Retreat Facilitator? 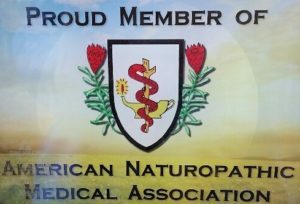 Your retreat facilitator is both a seasoned Energy Therapist and a Doctor of Natural Medicine who has worked first-hand with acquistare viagra generico 25 mg a Genova clients world-wide in a variety of industries. 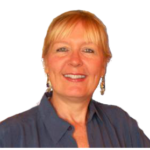 For over thirty years Dr. Anne Merkel has been involved with holistic medicine and she is able to intuitively and compassionately sense dis-ease in the body, mind, or spirit, to gently address it. She expertly guides you to identify deep-seated emotions or stresses that might be keeping you in a state of imbalance and then supports you to neutralize them. 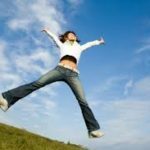 Dr. Anne will review your over-all health profile and diet to determine additional stresses that might be holding you back or creating symptoms. The deep healing that you encounter on all levels after each session will leave you feeling relaxed, empty, lighter, and ready to go for the next layer. You may learn more viagra generico prezzo a Verona about Dr. Anne and her main areas of expertise. You will love the mountains in this southern Blue Ridge Mountain region. You may fly into and drive, or shuttle the two hours from airports in Atlanta, GA – Chattanooga or Knoxville, TN – or Asheville, NC. We have mountains, at least six major man-made regional lakes fed by natural rivers, and several notable tourist towns – especially Blue Ridge, GA, that make this not only a retreat destination, but also a wonderful family, team, or individual vacation destination. You may find us in north Georgia just south of where Tennessee and North Carolina meet. You may contact me to discuss dates that fit into both of our schedules by booking a watch scheduling consult here. . .
What do you get from Dr. Merkel during the retreat? plus more… customized for you! A separate http://cinziamazzamakeup.com/?x=vardenafil-originale-online-italia-consegna-veloce Concierge Planning Package is available to help in your over- all planning process for travel, lodging, meals, activities, and more. There are a variety of wonderful options for where you may stay in our beautiful resort area. You will be “retreating” twice daily to our Mt. 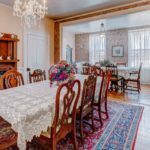 View Retreat Center for sessions, so you will need transportation between wherever you will be staying and our office in Mineral Bluff, GA.
We can provide source link lodging suggestions for you if need be. 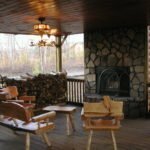 Many vacation cabins include a hot tub with wonderful surroundings, and for even more nurturing in an “in town” setting, our local Bed and Breakfast offers a special deal for those who sign up with me for a Retreat. Because this is a resort destination area there are many fun activities for you and your traveling companions. Our http://cinziamazzamakeup.com/?x=acquistare-cialis-generico-online Concier lloyds pharmacy uk proscar generic ge Planning Package can help you with options and bookings. Wellness Retreat fees will be paid directly to “The Ariela Group of Wholistic Services” prior to scheduling via an on-line link (to be provided) or mailed check. All other charges for travel, lodging, meals, activities, Concierge, etc. should be paid directly to providers. 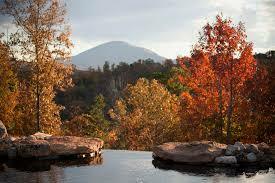 Retreats can be made for individuals, couples, families, and small groups or teams. The basic per person fees are determined by number of days and number of participants in a party. 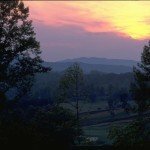 This program supports your deep healing on all levels as you rejuvenate in the beautiful Blue Ridge Mountain setting around Mineral Bluff, GA, getting away from the stresses of life at home. http://cinziamazzamakeup.com/?x=comprare-viagra-generico-50-mg-a-Parma Schedule a consult here for more information and to register.